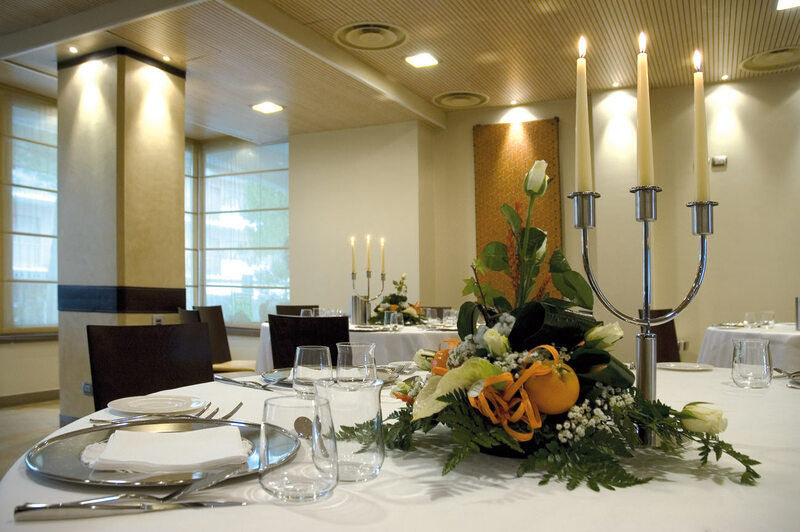 A fine dining room overlooking the garden and the sea, where you can taste the best Italian dishes and let yourself be pampered by the courtesy and the professionalism of our staff. For lunch and dinner, we are excited to welcome you to our spacious, fine air conditioned dining room The Island. Delicious Mediterranean specialties based on meat and fish are served every day, and our maître and waiters are at your disposal to assist you in the selection of the main courses, second courses and desserts. 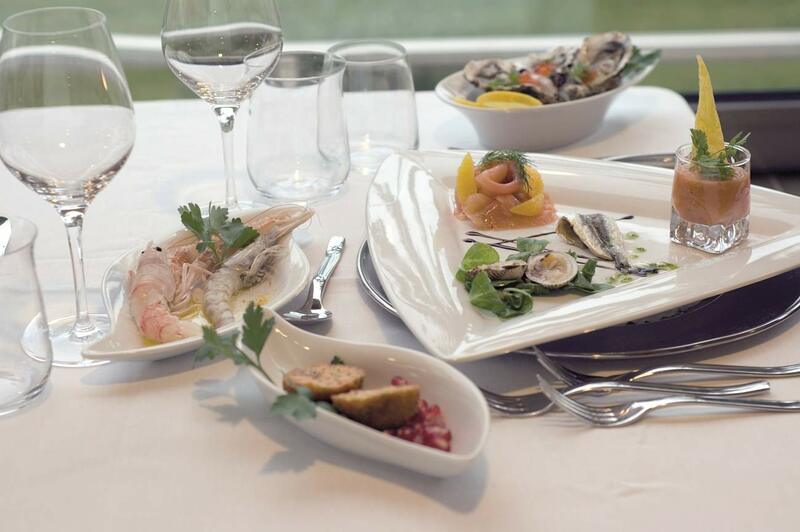 All dishes are hand-made and prepared with the finest local ingredients to allow you to taste only genuine Italian flavors from the land and the sea. The chef Antonella D’Alfonso and also president of the Association “Percorsi Gastronomici” will surprise you every day with an unforgettable dining experience. At lunch and dinner you can choose among 3 first courses and 3 second courses with a side dish, while a delicious buffet of fruit and dessert will wait for you at the end of your meal. Children can choose to have their meals in the restaurant with their parents or in the garden with our animation staff. In addition to the delicious menu available for guests who stay on half-board or full-board , we have an excellent à la carte menu. So, if you prefer the freedom of a Bed &Breakfast arrangement, don’t miss out on a special lunch or dinner in our excellent restaurant.